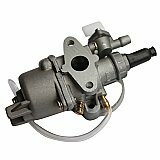 Carburetors & Parts for All Chinese. 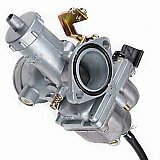 The leader in Air & Fuel parts for full size scooters, mini gas & electric scooters, ATVs, dirt bikes and performance parts. 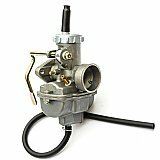 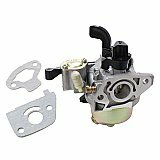 Carburetors PZ19, GY6 150cc, QMB 50cc, 250cc Carburetors.